Sugar, or sucrose, is refined from raw sugar cane and is famous as a sweetener and preservative. 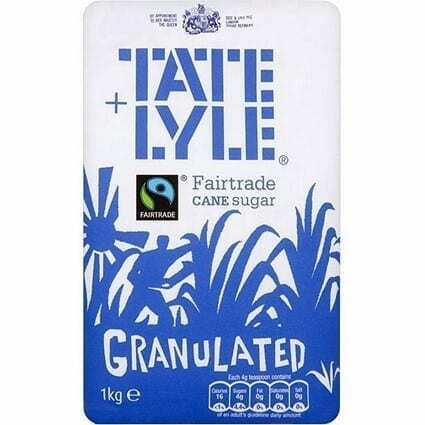 Tate & Lyle has been refining sugar at Thames Refinery in London since 1878. As well as sweetness, it adds texture, flavour, and colour in foods prepared at home and commercially.